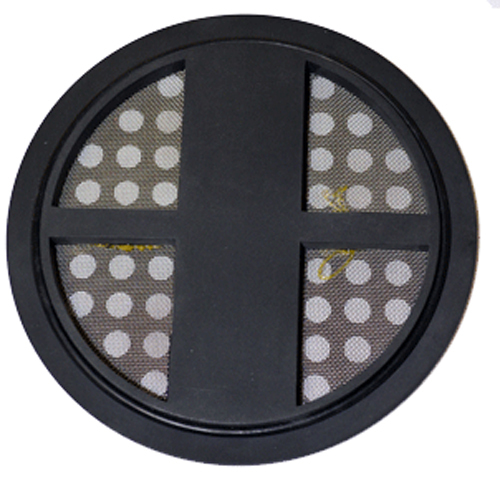 The custom designed filter cap is the ideal way to separate dirty water and cleaning solution from the brass and media without losing any media in the process. Perfect in allowing fresh water to be added, brass rinsed and then drained. This Filter Cap is included with the CED Brass Tornado, but having extra filter caps around is an ideal way to speed up the process, especially, if additional drums are in use.